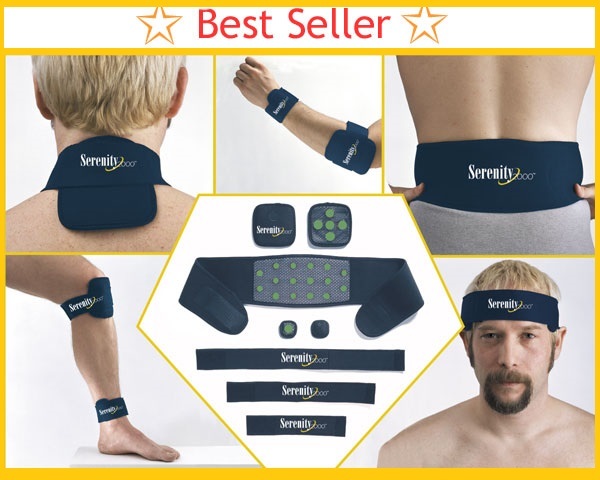 Magnet therapy uses the energy pull in magnets. 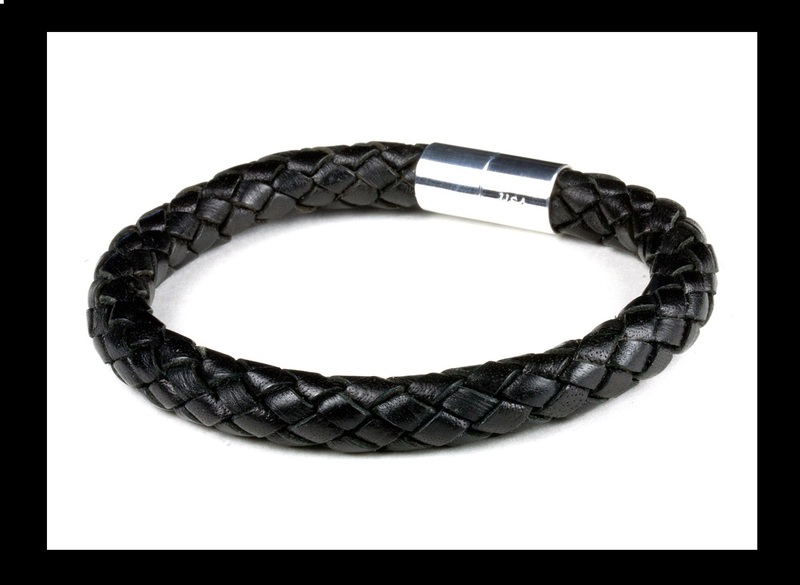 Some of the different ways this is used are: bracelets, necklaces, patches and many other devices. 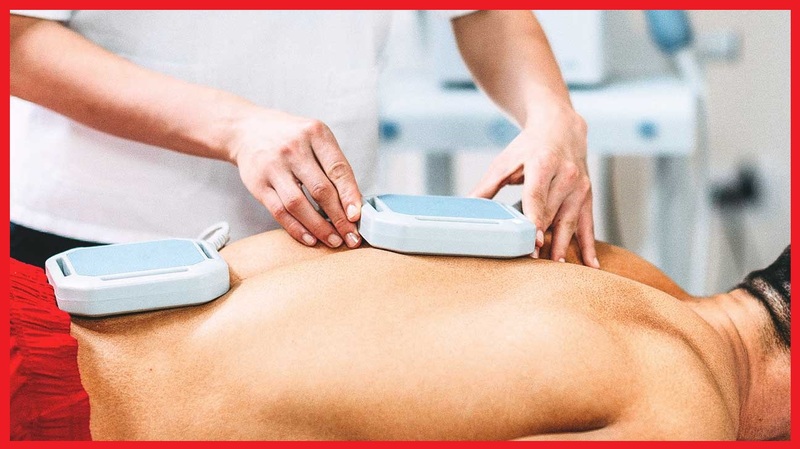 It is believed that the magnets magnetic fields produce a negative pole that has healing effects on the body. Using magnets for healing purposes were first documented around 2500-3000 years BC. Cleopatra slept on a Lodestone to keep herself youthful. Aristotle and Plato talked about Lodestones in their many works. 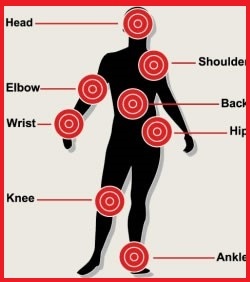 Magnets have been used in Chinese medicine from around 2000 BC in-conjunction with reflexology and acupuncture. 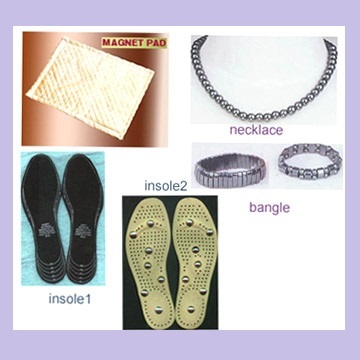 Even though magnet use dates back 3,500 years, only in resent years has Europe and USA started using magnet therapy. 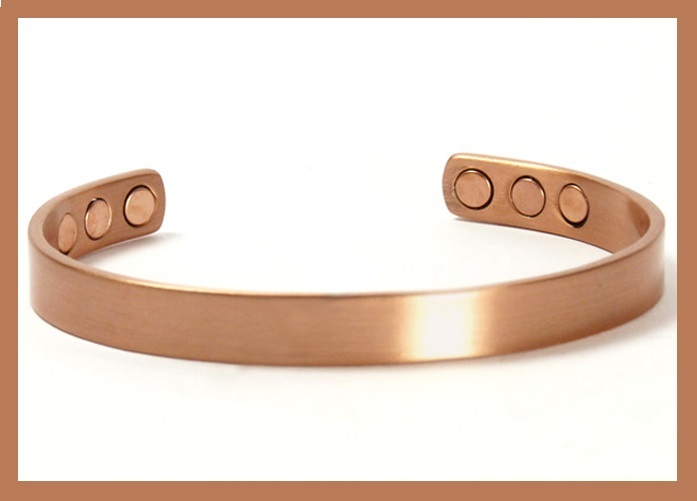 It is believed that wearing wearing copper bracelets helps reduced pain and inflammation. 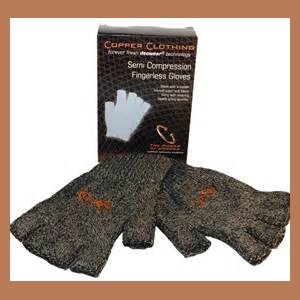 Copper has been used for medicinal purposes for thousands of years. 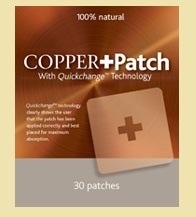 The Smith Papyrus, an Ancient Egyptian medical book talked about the use of copper for healing. Copper bracelets trace back to the Iron age, around 800 BC. 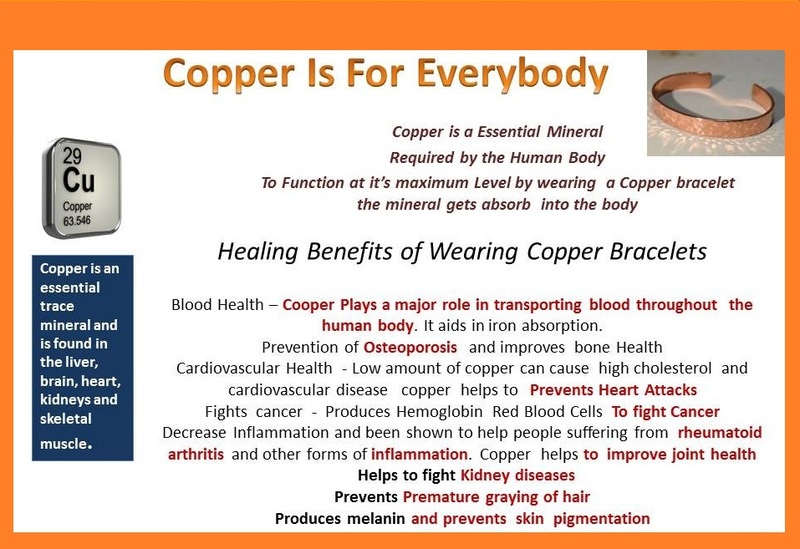 Copper bracelets are used in folk medicine around the world.